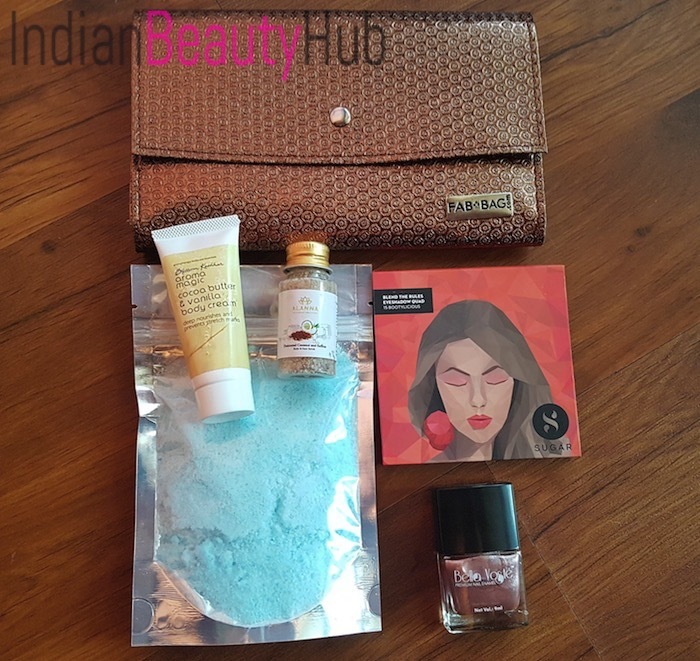 Hello everyone, today I am going to review ‘The Blend The Beauty’ December Fab Bag that I received a few days back. 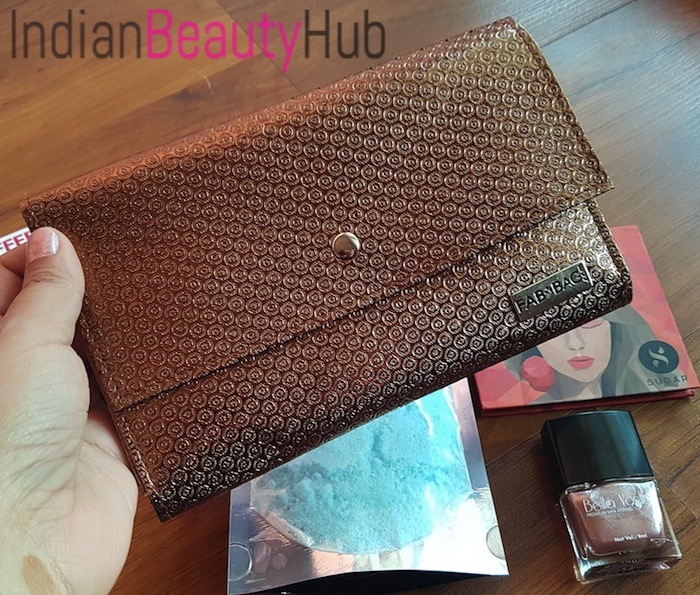 I am absolutely in love with this month’s golden bag that looks very chic and stylish. 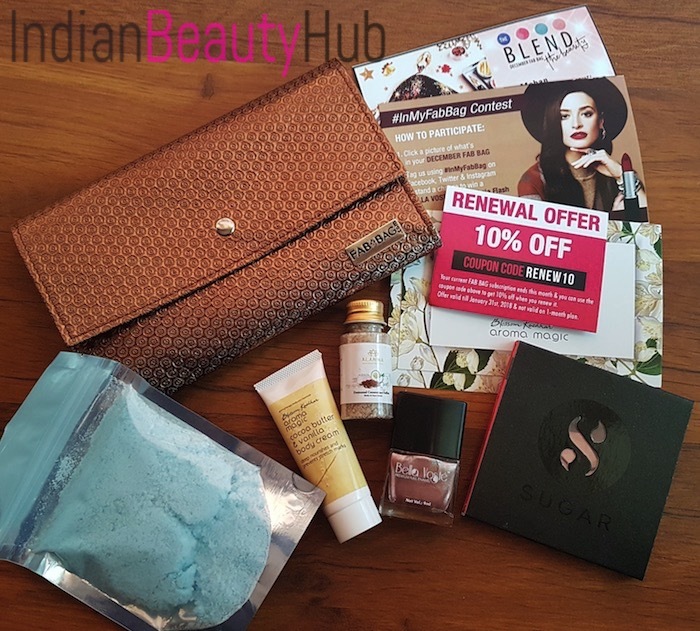 The December Fab Bag contains total of 5 products from the brands SUGAR, Aroma Magic, Alanna, Bella Voste and Bliscent. I have already started using some of these products and plan to use others soon. Bliscent Peppermint Foot Soak: This foot soak is enriched with peppermint oil, baking soda and epsom salts. The quantity is good enough for 5-6 usages. I am looking forward to try it in the coming days. 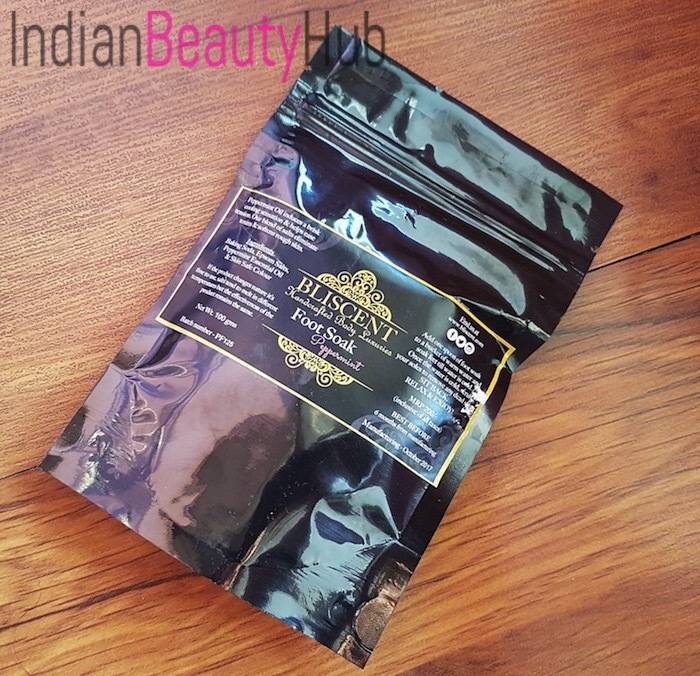 Price – Rs.200 for 100g. 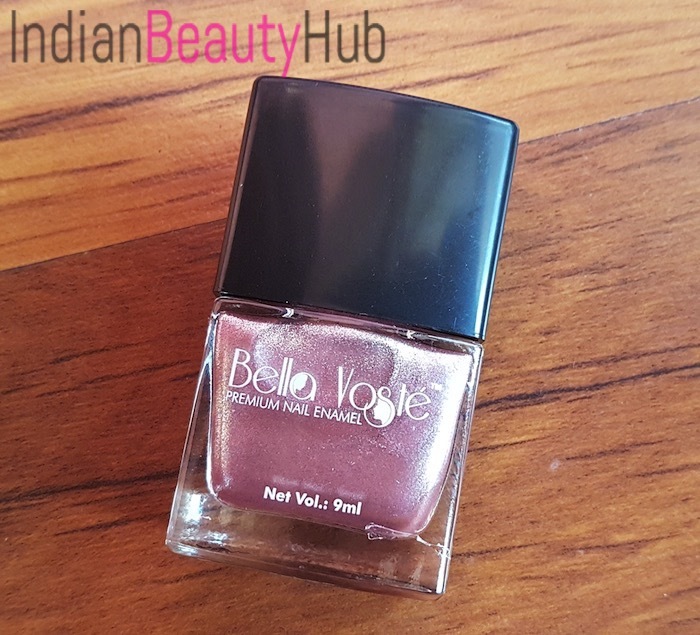 Bella Voste Premium Nail Enamel: I received a nail paint in the shade Secret Gloss, which is a pretty shimmery pink color. It is a perfect shade for weddings, parties and other festivals. I absolutely loved the shade. 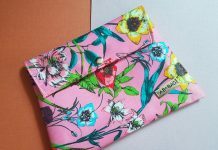 Price – Rs.249. 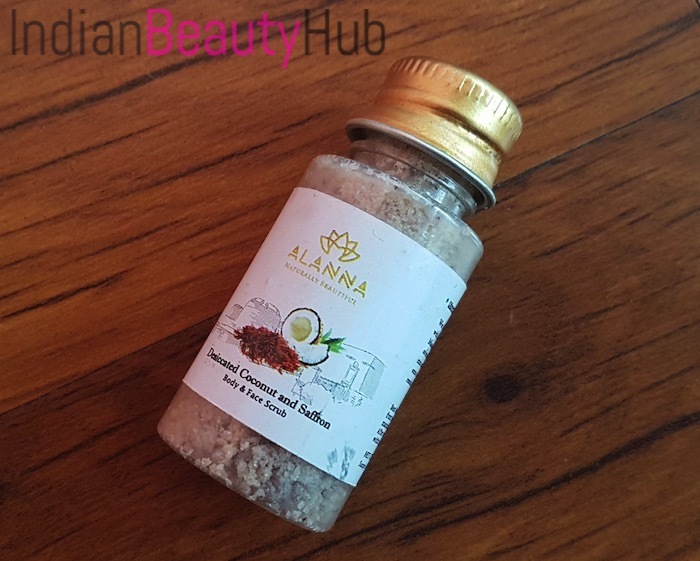 Alanna Desiccated Coconut and Saffron Skin Brightening Scrub: I must say this is my favourite product from this month’s Fab Bag. 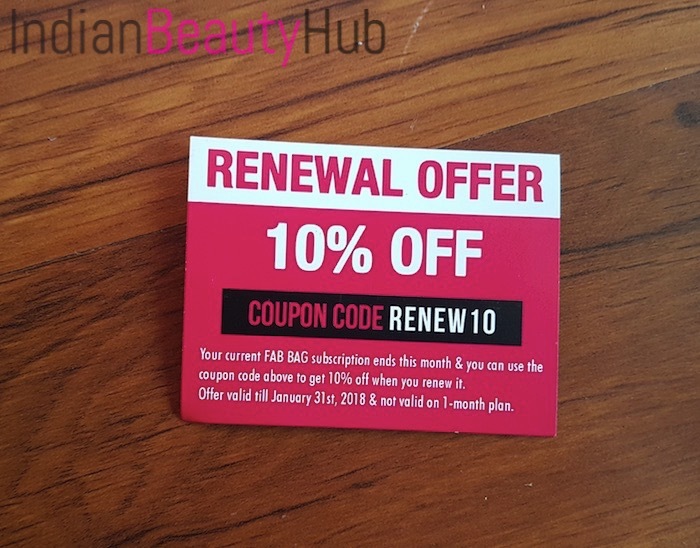 I have used it 3-4 times and really liked the way it worked on my skin. It exfoliates skin nicely and leaves the skin clean, soft and hydrated. Although, this scrub can be used on body as well as on the face but due to its less quantity, I prefer using it as a face scrub. 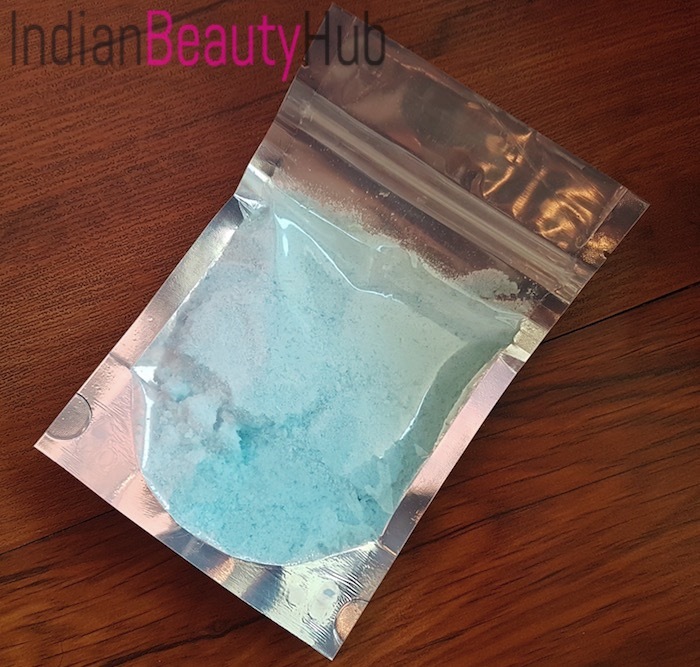 Price – Rs.340 for 20g. 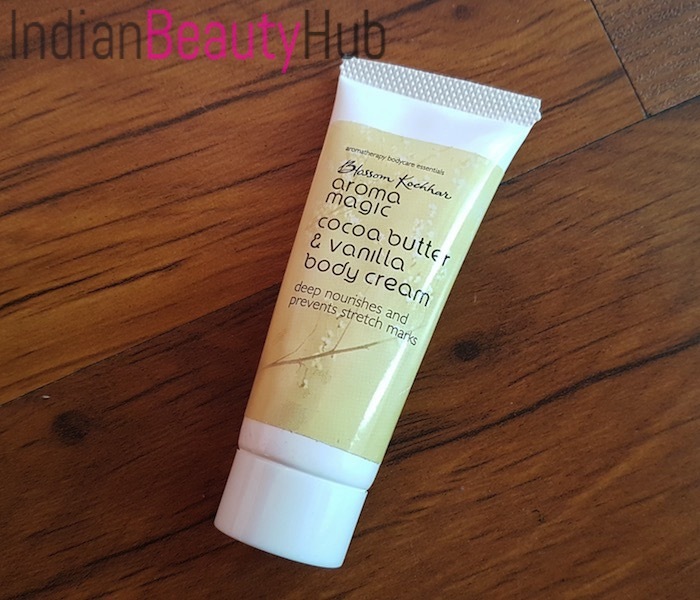 Aroma Magic Cocoa Butter & Vanilla Body Cream: The bag contains a 10g sample of Aroma Magic’s newly launched body cream. 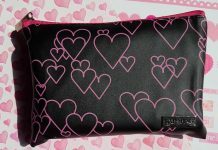 It moisturizes the skin well and has a non-greasy formula. The quantity of the cream is very less and not enough even for a single usage on body skin. However, I like keeping it in my purse and use it as a hand cream when required. Price – Rs.26 for 10g. 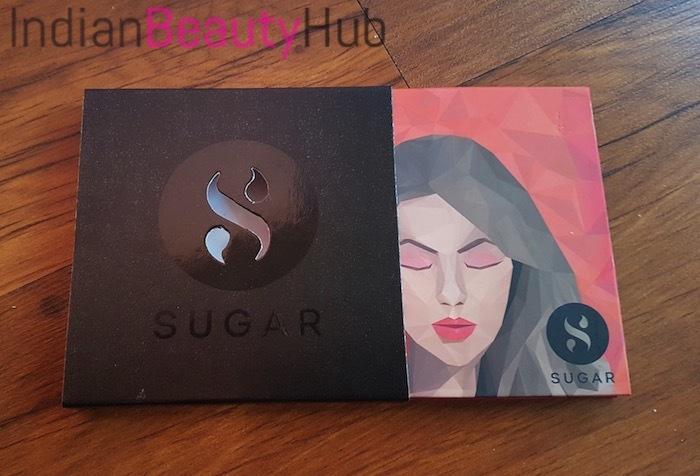 SUGAR Blend The Rules Eyeshadow Quad : The star of the December Fab Bag is this newly launched eyeshadow quad from SUGAR Cosmetics. 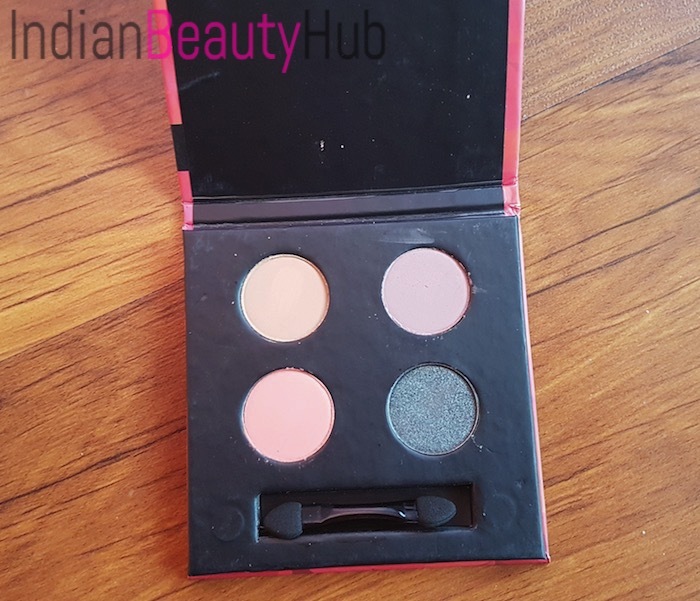 I had a choice to choose any shade of this eyeshadow quad and I chose the shade ‘Bootylicious’. 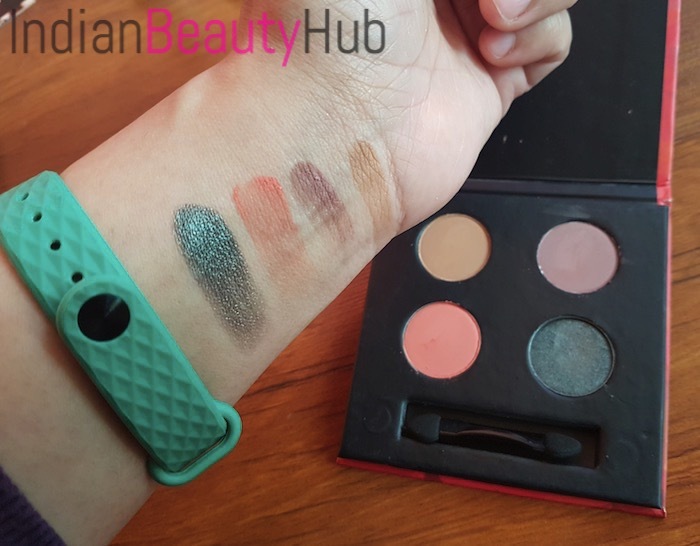 It contains 3 neutral powder eyeshadows and 1 greenish grey shimmer eyeshadow. 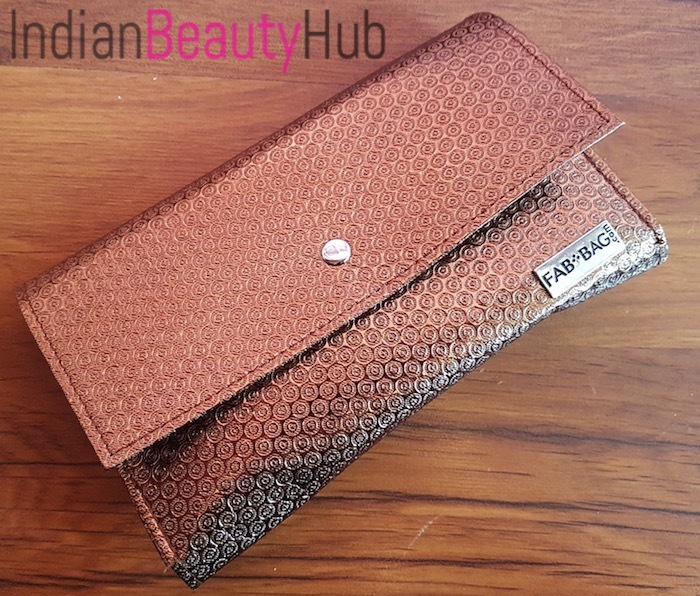 Price – Rs.699. 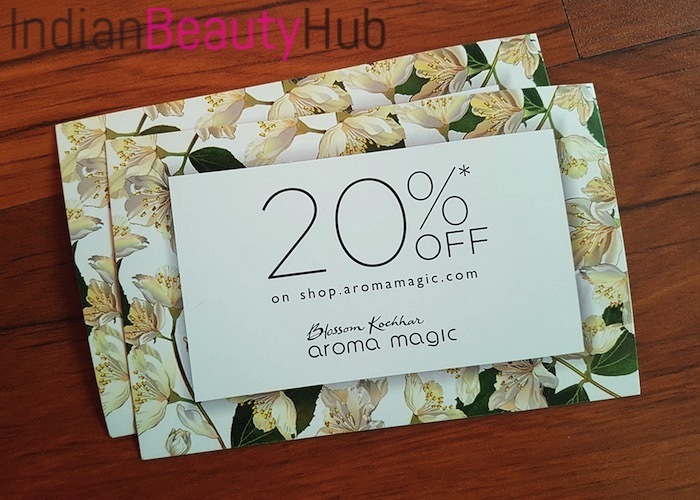 Along with product samples, I also received 20% coupon code applicable on Aroma Magic products and 10% discount code for renewing my Fab Bag subscription. 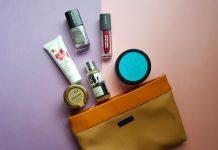 Overall, I totally loved the December 2017 Fab Bag. 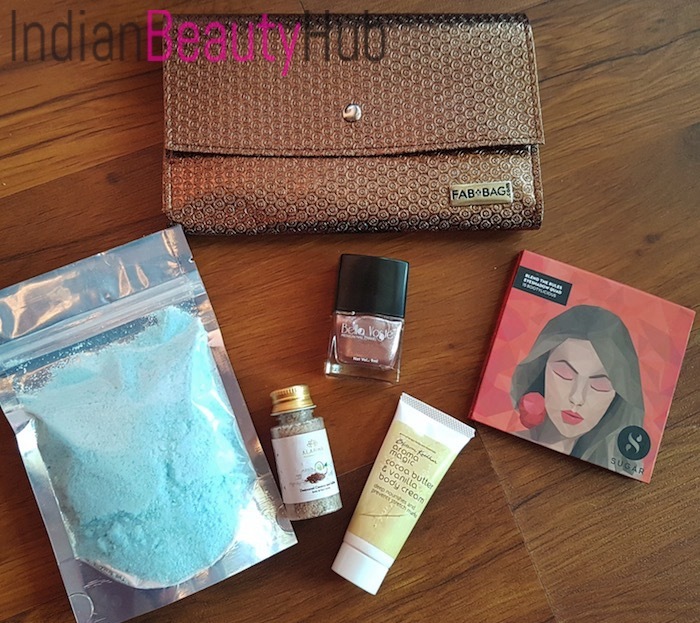 All the products came inside the bag are very useful that makes it a absolute value for money monthly subscription box. Highly recommended to everyone!